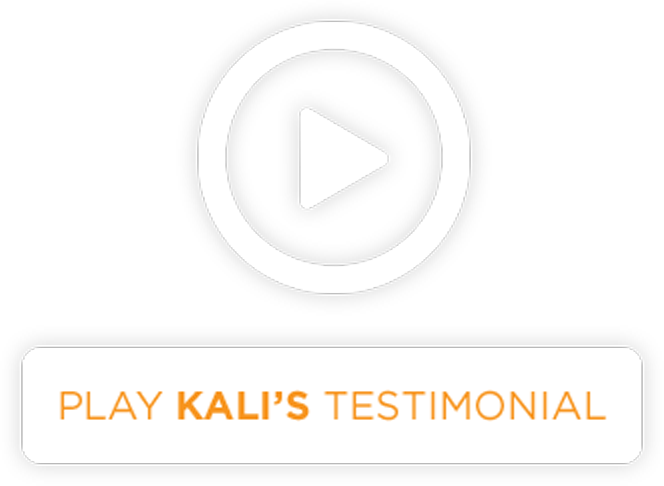 Meet Kali Kleiman, an aspiring professional ballerina. Between performances and competitions, she practices all the time. 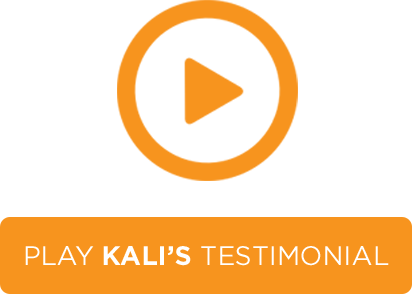 Catching proper ZZZ’s each night is crucial to Kali feeling her best and slaying onstage. 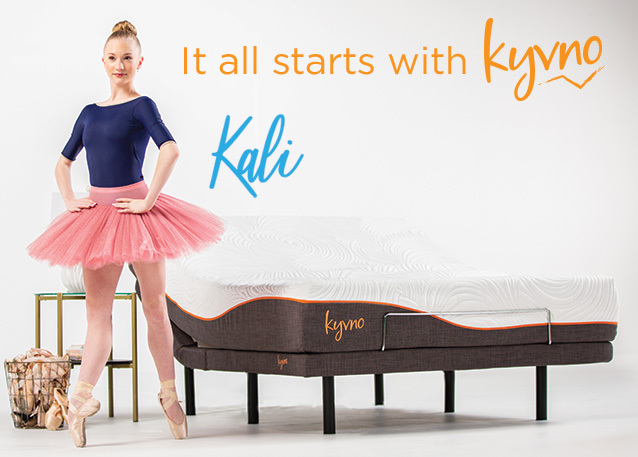 While she sleeps, Kyvno’s memory foam adjustable bed recharges her mind and body so she wakes up strong, happy, and focused on achieving her dreams. Stay tuned for more dreams that All Start with Kyvno!